Hello, thanks for visiting my blog. 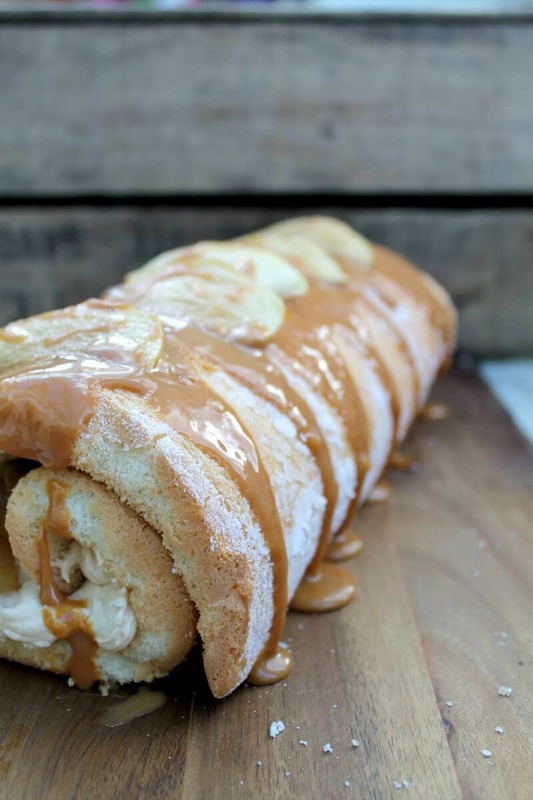 I’m Lucy, a baking and slow cooking blogger! 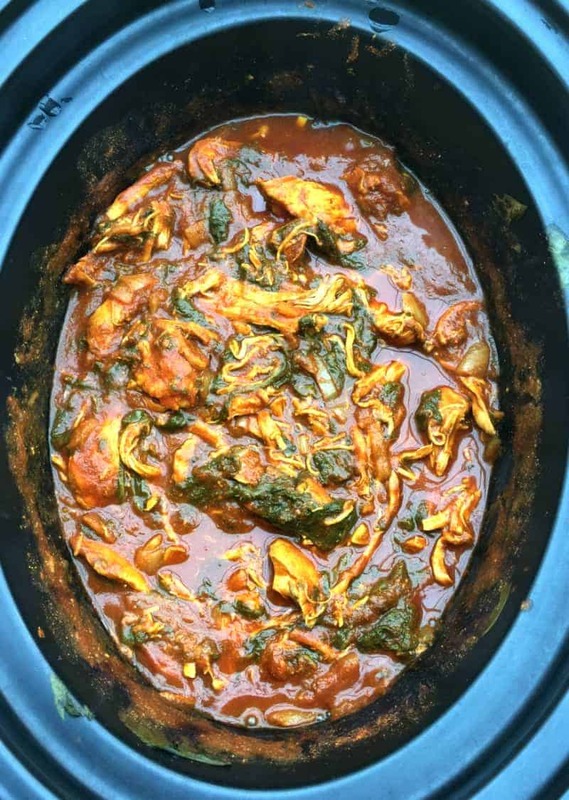 I cook for my family – my husband and two girls aged 11 and 7 – and here on the blog I share my recipes for a lot of slow cooker family dishes which we enjoy at home. I love to cook, bake and use my slow cookers, and create recipes for dishes my family will enjoy. Baking cakes and desserts in the slow cooker is a particular interest and one of the focuses of my blog. I’ve been slow cooking for about ten years now and so have a lot of tips on how best to use your slow cooker to achieve the best results! Pushing the boundaries of what you can cook in a slow cooker is one of my favourite things to do. You’ll find on my blog recipes for slow cooker meals and cakes, as well as lots of regular baking. Have a look at my Cake and Slow Cooker archives to browse through of my recipes. 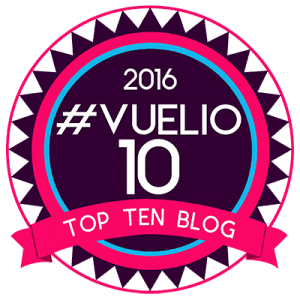 Delighted to be number two in the Vuelio Top Ten UK Baking Blogs in October 2018. Currently at 28 in the Foodies 100 index of top UK food blogs (April 2019). Drop me an email at bakingqueen74@outlook.com, I would love to hear from you regarding collaboration on your campaigns including recipe development, recipe recreation and sponsored posts. Please get in touch for my media pack. Note that I do not accept guest posts or provide follow links. 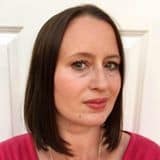 BakingQueen74 is a participant in the Amazon EU Associates Programme, an affiliate advertising programme designed to provide a means for sites to earn advertising fees by advertising and linking to Amazon.co.uk. Please forgive this email out of the blue. I am an agent at Peters Fraser & Dunlop, one of London’s oldest literary agencies. We represent a variety of clients including a number of chefs and food writers from Mark Diacono and Sarah Raven to Ronnie Murray, Tim Hayward, Annie Gray and Val Warner. I just wondered if you had any plans for, or would be interested in, writing a cookbook? If you don’t already have an agent and this is of interest it would be wonderful to have a chat. Hi Sophie, it should be in this very page up there! This just a quick email to see if you’d be interested in trying out our new luxury cupcake mix we are bringing out in the UK market. If you’d like us to send you some over let me know. And maybe some extras for you to give away to some of your followers? Also we are doing a lot of big trade shows etc this year and would be more then happy to promote your business and social media if you did this for us. 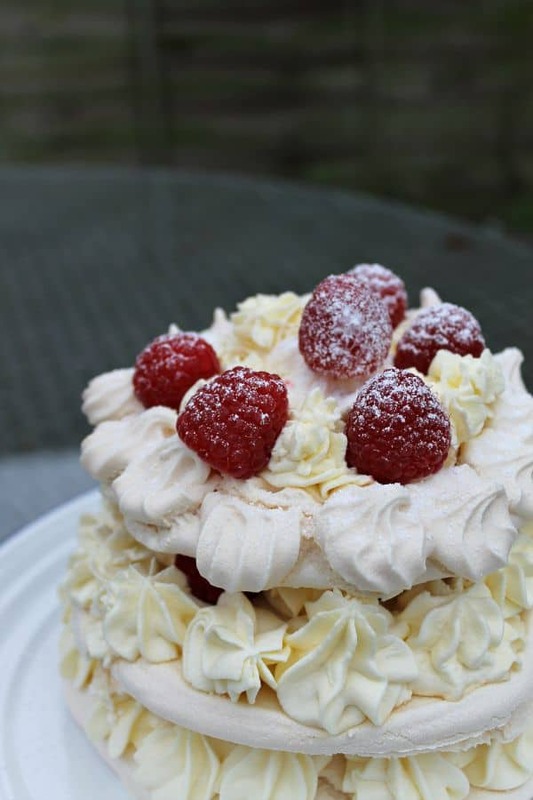 hi Lucy, I am currently on slimming world and a good dessert is something I have struggled to find are you aware of any good slimming world recipes for a cake or dessert which I could use? Hi Mike, I’m afraid I don’t know anything about Slimming World, however the strawberry mini meringues I posted recently are only 50 calories each so great for a guilt free treat! Hi Deb, thanks that is kind. Sorry I don’t have an email subscription at the moment, but you can use Bloglovin’ which lets you follow blogs of your choice and ensures you don’t miss any posts. Hope that helps! I will look into it for the future. Hi Lisa, a lot of them are for a 3.5 litre, but some are for 1.5 litre and some for a larger one like my 5.7 litre. It usually says in the post. If you have a 6.5 litre you could do the same recipe in a cake tin inside your slow cooker. That is how I made the cream cheese brownies. Good luck! Hi Donna, great thanks for your interest! The best way right now would be to like my Facebook page which is where I post links to all new posts. There is a link above, see the brown buttons in the sidebar. Hope you find it.